CSM in Luxembourg Luxembourg city is one of the three official capitals of the EU and has a very important administrative role in the continent. The city?s culture is highly influenced by its German and French neighbours, and some of the major attractions in the city are the grand Luxembourg castle. The city is a hub of culture and is one of the most prosperous places in the world. It is renowned for its high standards of living and personal safety. Luxembourg city has a strong economy built on finance and administration, and the KnowledgeHut Certified Scrum Master training in Luxembourg taps into the management expertise that this city is famous for. 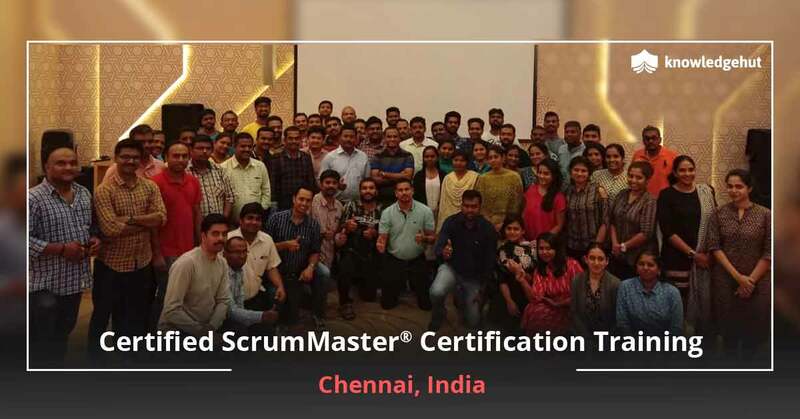 About the Course Scrum is an increasingly popular Agile methodology that is used in many software development organizations. Its iterative approach and adaptability makes it suitable for many different types of projects. 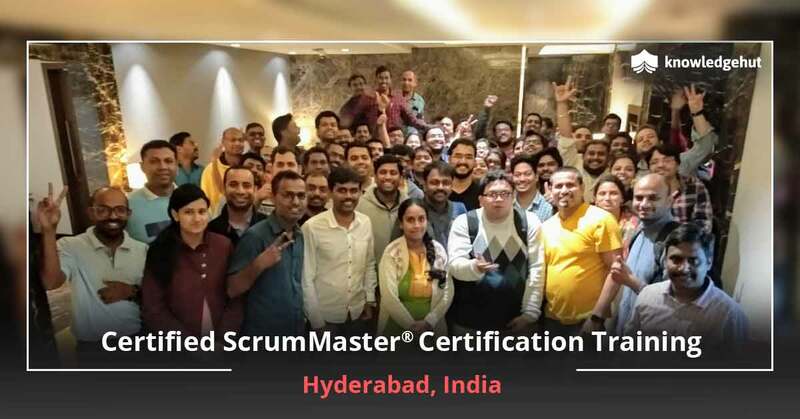 One of the most important roles in this methodology is that of the Scrum Master, and KnowledgeHut?s CSM certification cost in Luxembourg is the right investment for those who are looking to be proficient in this form of management. 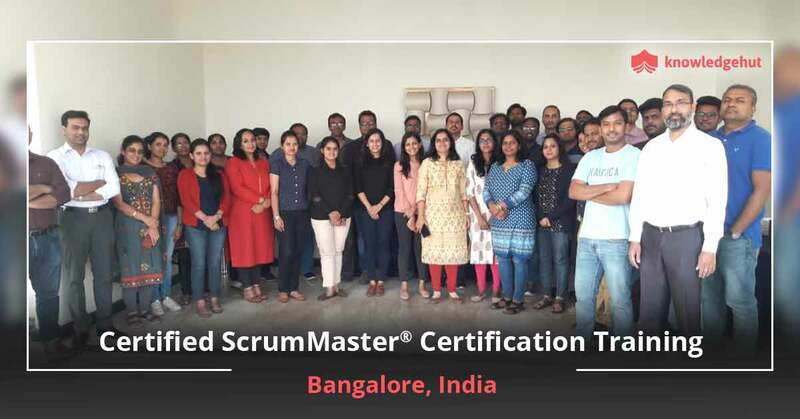 With an increasing demand for professionals with knowledge of Scrum, the Certified Scrum Master training in Luxembourg will help you gain an important credential to further your career. KnowledgeHut?s Certified Scrum Master course in Luxembourg will help participants gain mastery in Iterative Development, Self-Management and Visibility, three important areas of the Scrum methodology. A certification in such a field is highly valued by many companies. 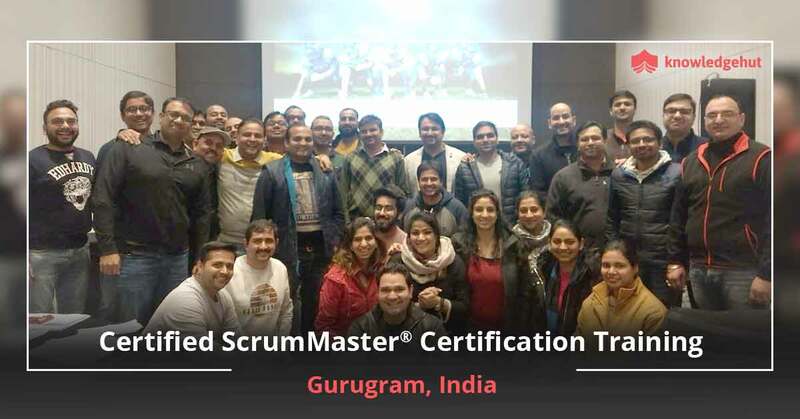 CSM is not delivered through online classes, but face-to-face training will be conducted by certified trainers of the Scrum Alliance who will impart the right values and best practices in the field. 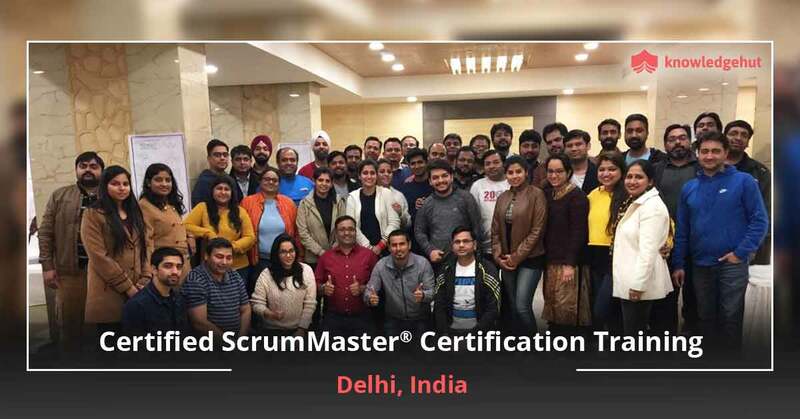 You will learn the responsibilities of a Scrum Master, which mainly revolve round maintaining a team that is functioning according to the values and practices of Scrum. The KnowledgeHut Advantage The CSM training in Luxembourg will begin with a basic introduction of the principles of scrum, user stories and the foundation concepts of Agile. 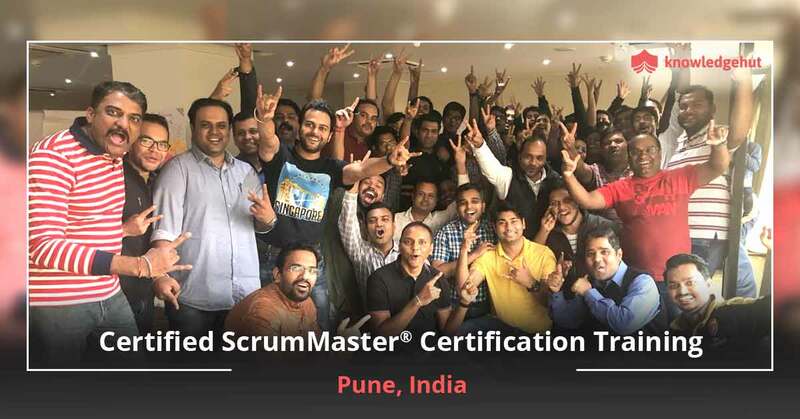 In the CSM classes in Luxembourg, you will learn about many important concepts like planning, estimation and the different roles and responsibilities that exist in a Scrum team. 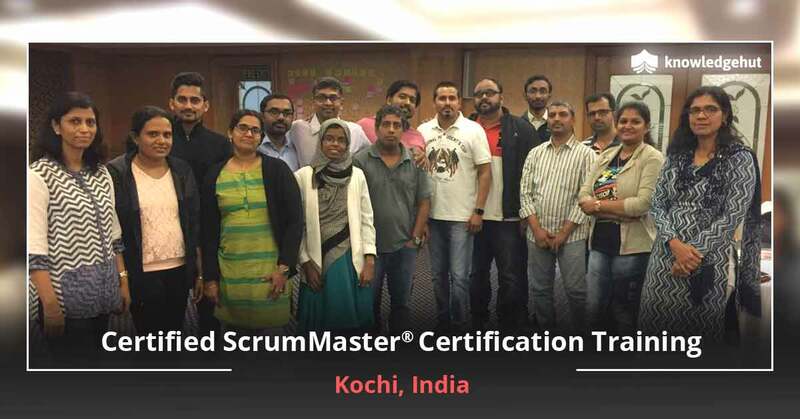 You will learn about Scrum meetings and artifacts and the training will equip you with the complete knowledge of Scrum framework and how to scale Scrum. 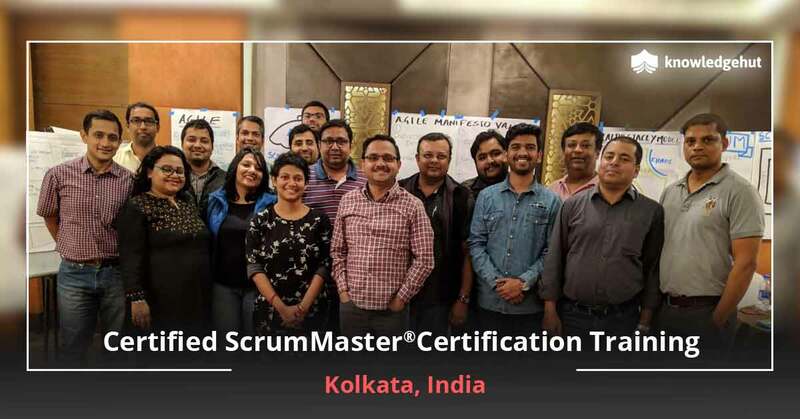 Scrum Alliance does not encourage e-learning as a suitable form of training for CSM, as it is believed that only classroom training will give the end-to-end education required to be a successful CSM. Our classes are a great learning opportunity for product owners, developers, software development managers and architects and others who assume roles in delivering software in a company, and the CSM training in Luxembourg provides a very good platform and ramp up as you seek to advance your career and the confidence to face any exam. The training is available at a great price and the CSM certification cost in Luxembourg is very competitive.